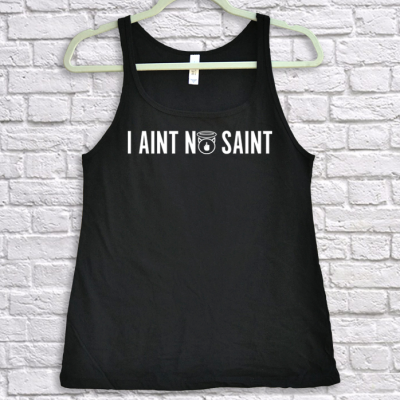 The original I AINT NO SAINT TShirt. 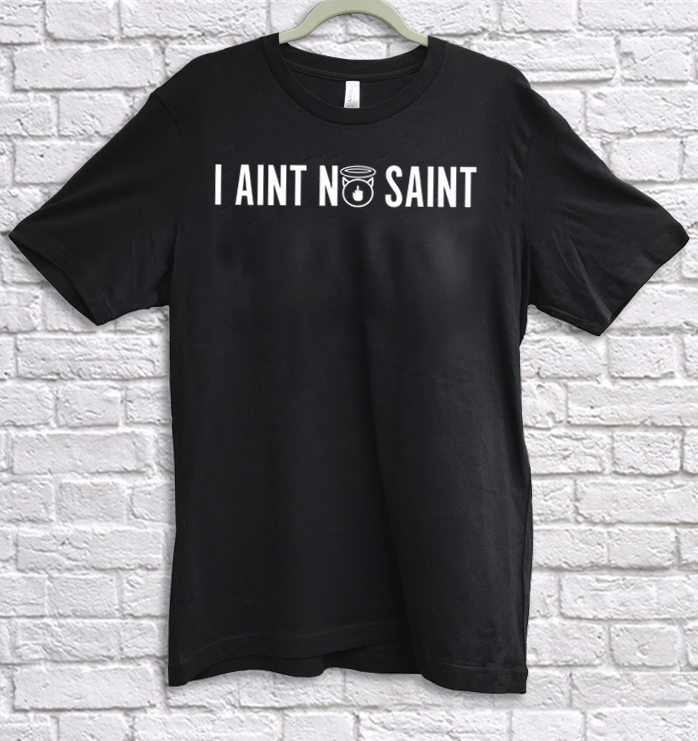 The first and original I AINT NO SAINT OG TShirt from I Aint No Saint Streetwear. Show your allegiance to the I Aint No Saint Streetwear Brand with this unisex TShirt. Printed on a 100% Cotton soft feel, slim fit unisex TShirt.